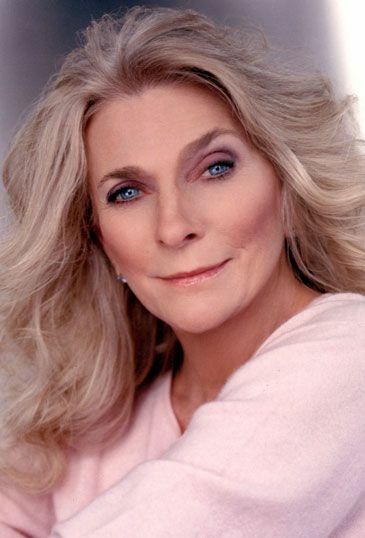 Judy Collins shares her favorite Celtic folk songs, stories, and hits that created the backbone of American folk music in her new public television special. Filmed September 29, 2013 at Dromoland Castle in County Clare, the special features classic Judy Collins songs including “Chelsea Morning,” “Cat’s in the Cradle,” and “Bird on a Wire,” as well as some of her favorite Irish tunes including “Wild Mountain Thyme,” “She Moved Through the Fair” (featuring Mary Black) and “Danny Boy.” Judy Collins has inspired audiences with sublime vocals, boldly vulnerable songwriting, personal life triumphs, and a firm commitment to social activism over a five-decade career. In the 1960s, she evoked both the idealism and steely determination of a generation united against social and environmental injustices. 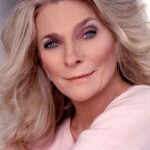 Now her luminescent presence shines brightly as new generations bask in the glow of her iconic 50-plus album body of work, and heed inspiration from her spiritual discipline to thrive in the music industry for half a century.Judy Collins’ last public television special, Judy Collins Live at The Metropolitan Museum of Art, was nominated for a New York Emmy and won a Bronze Medal at the 2013 New York Festival International Television & Film Awards.